How do I pay for a skip? We are happy to accept credit/debit cards, cheque or cash payment for our services. 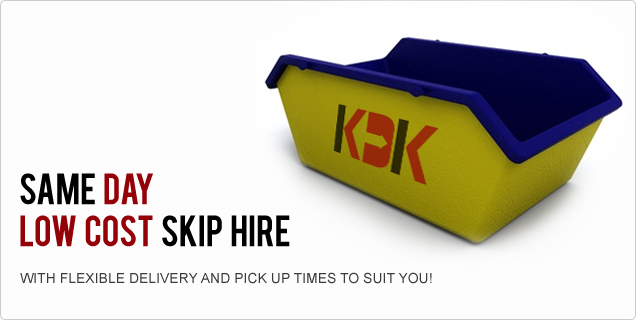 Our standard skip hire includes 14 days on site usage. If you require a skip for longer, please give us a call and we can discuss any extra costs with you. If the skip is on the public highway and covered by a permit, then it can be kept for a maximum of 7 days. How soon can you deliver a skip? We can normally deliver a skip on the same day, dependent upon when you call. Give us a call now to check. Are there any items I cannot put in a skip? What does it mean that you are a Registered Waste Carrier? 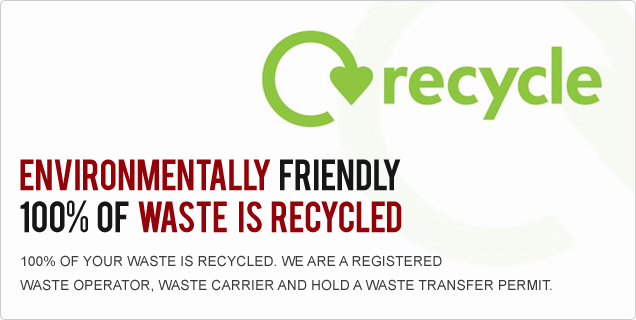 By using a Registered Waste Carrier you are guaranteeing that your rubbish is handled by a reputable company, that conforms to all environmental and legal requirements for waste disposal. With the increase in fly-tipping, it is essential that you use a Registered Waste Carrier. Can I have a skip on the road? In most cases you are allowed to have a skip on a public highway as long as you have a licence / permit from your local authority – we are able to arrange this for you when you book your skip. The permit is valid for 14 days. Please call us to check the current price of the permit. How full can I load a skip? A skip may be loaded to the top, i.e. level with the sides of the skip. It is important not to exceed this as overloading is illegal and we may not be able to pick up the skip. If in doubt, please call us for advice. Answer: Only if the skip needs to be placed on a public highway or parking bay - If the skip is positioned on your driveway or in a garden, a permit is not required. The law requires that if you have your skip placed on the public highway, you will need to obtain a permit, which is issued by your local authority. 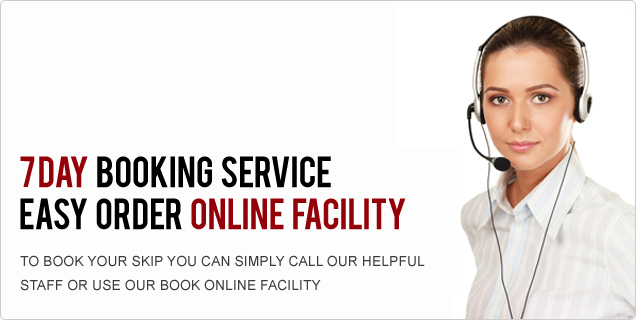 However, there is no need to worry; we arrange permits for our customers as part of our service. Permit charges vary depending on the local authority. 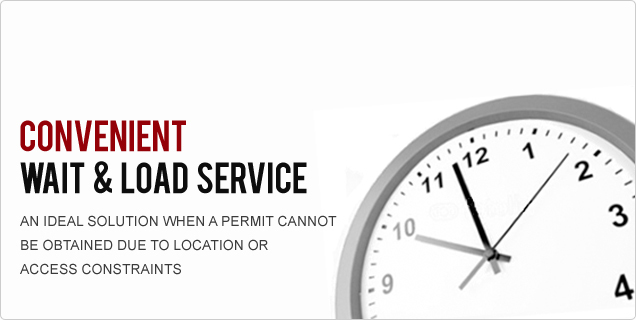 Please note that most local authorities require at least 24 hours’ notice in order to issue a permit. Permits are valid for one month. How much can your grab lorries carry? Our lorries are 12 cubic metres.